Elegant and stylish, the full colour screen displays temperature and function feedback. The high definition full colour animation clearly shows the ovens status and proves that functional design can be beautiful too. 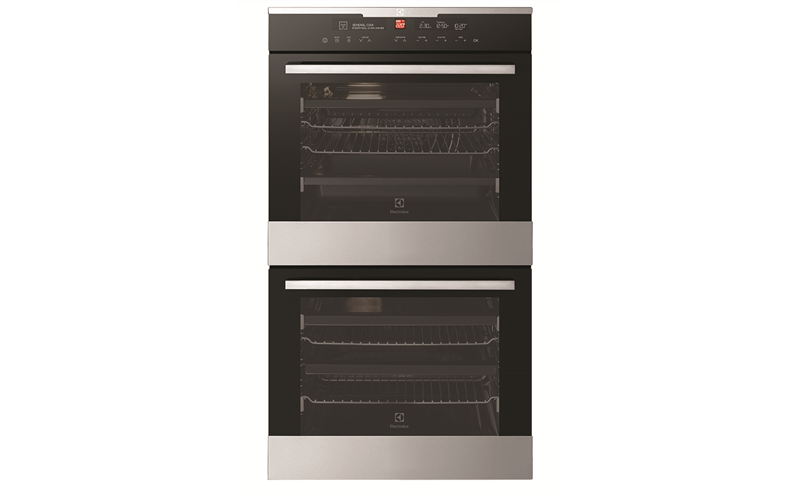 Designed for the entertainer and large families, this large capacity 80-litre oven will make catering for every occasion quick and easy. Plus, energy use is also kept to a minimum, despite its size. 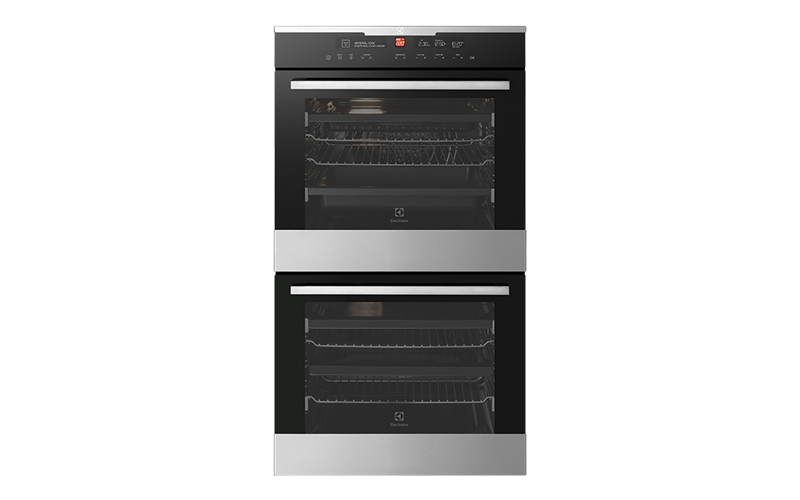 Our FullFlex telescopic runners give you safe, easy access all areas of your oven. This makes it easier to turn and stir your food for great results every time. For added safety and confidence in the kitchen, the cooler touch door features an innovative door cooling system with multiple glazed door panels. The door design minimises heat being transferred outside the oven, while ensuring a cooler touch oven door and cooler kitchen environment.